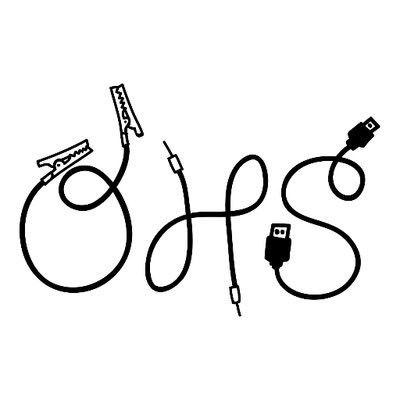 2018 Open Source Hardware Summit @ohsummit #oshwa « Adafruit Industries – Makers, hackers, artists, designers and engineers! 2018 Open Source Hardware Summit. The 2018 Open Hardware Summit will be held Thursday, September 27th 2018 at MIT Stratton Student Center, Second Floor: Sala De Puerto Rico (W20-202) located at 84 Massachusetts Ave, Cambridge, Massachusetts. The Open Hardware Summit is the annual conference of the 501c3 Open Source Hardware Association (OSHWA). We aim to foster technological knowledge and encourage research that is accessible, collaborative and respects user freedom. OSHWA is recognized by the IRS as a 501(c)(3) tax-exempt public charity and donations and sponsorships to OSHWA and the Summit are tax deductible to the extent permitted by law. We donated today, March 2, 2018, Supporter level for the summit. You can donate here.